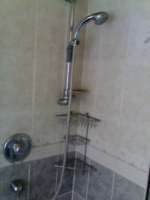 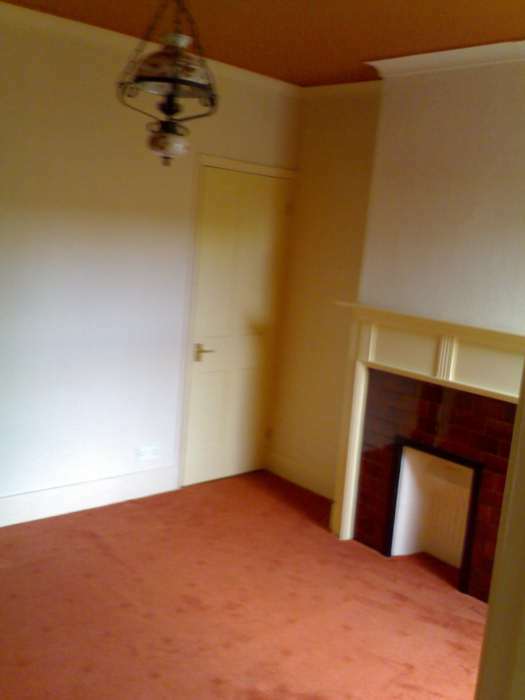 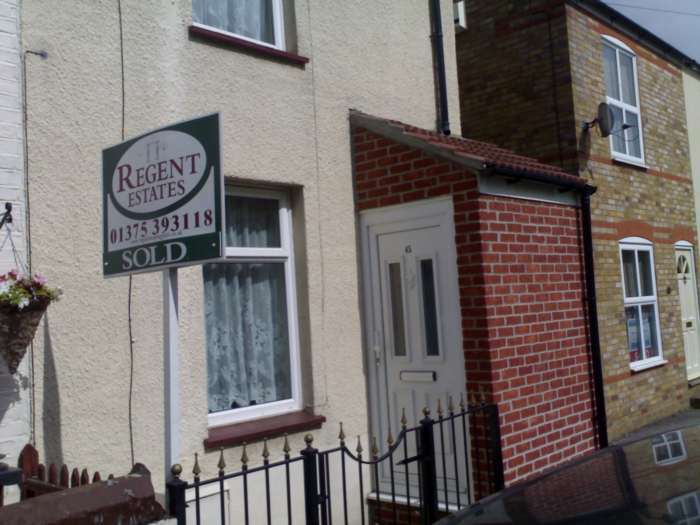 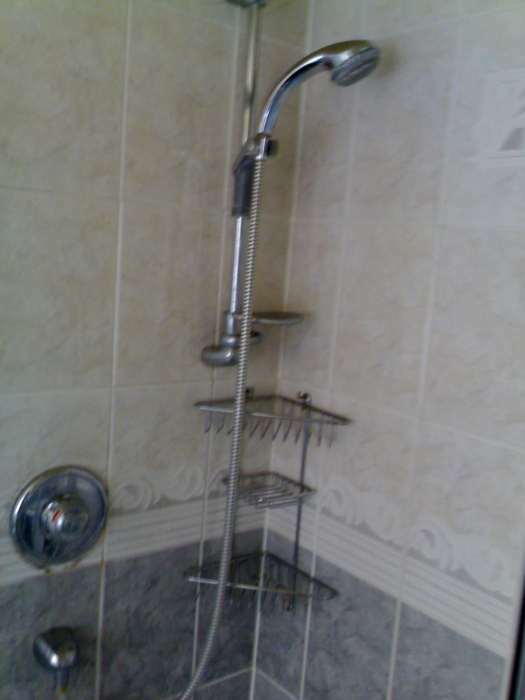 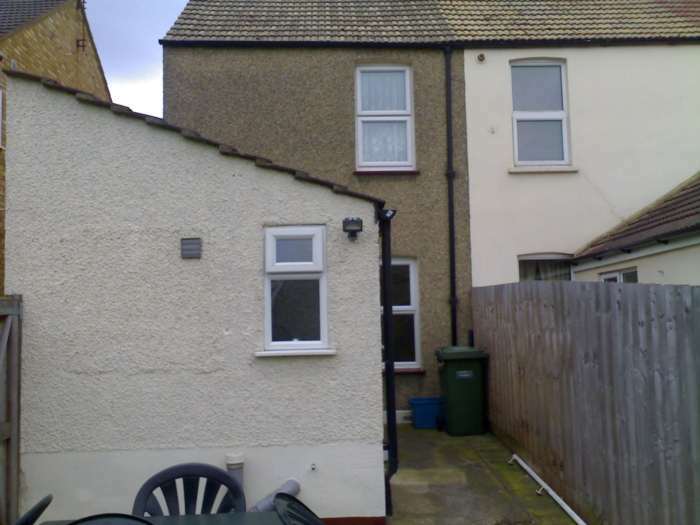 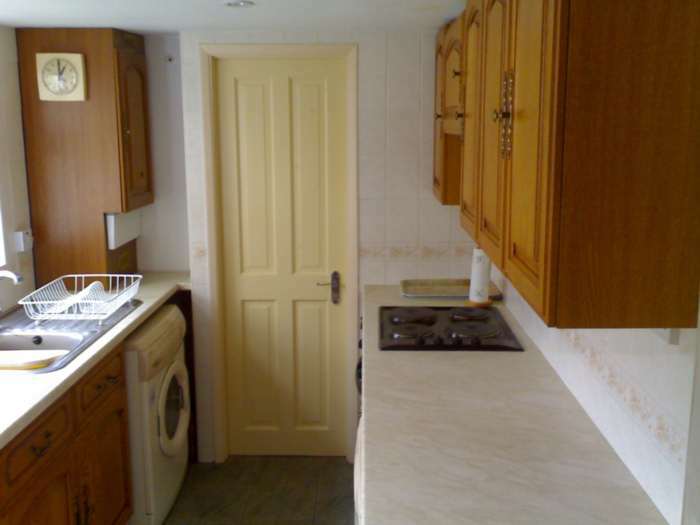 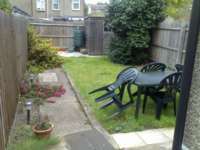 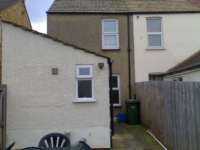 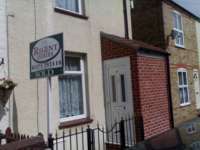 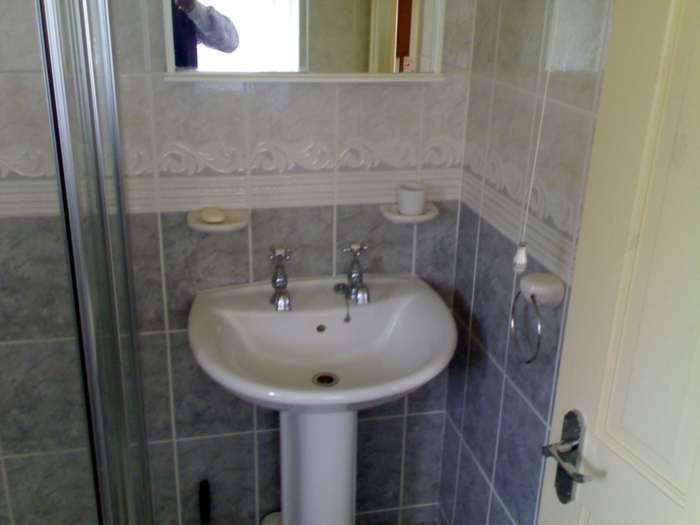 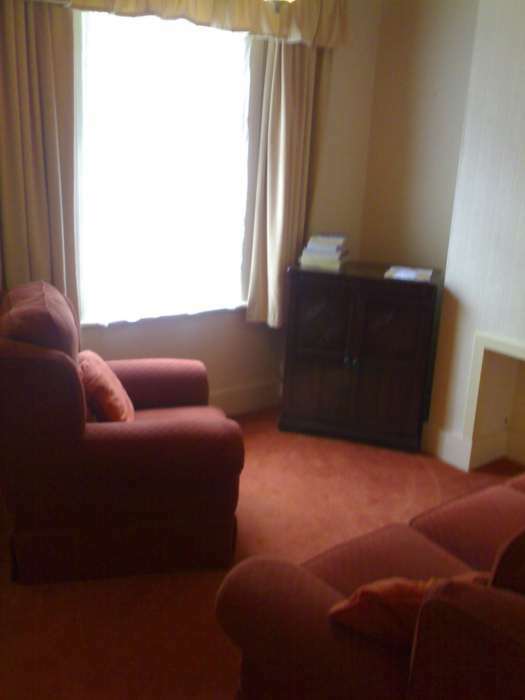 The property has Gas central heating and is completely double glazed. 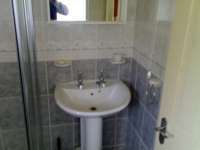 The property is completely furnished. 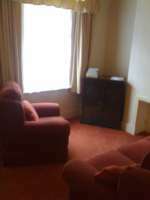 Both Professional and DSS (Housing benefit) tenants are welcomed.